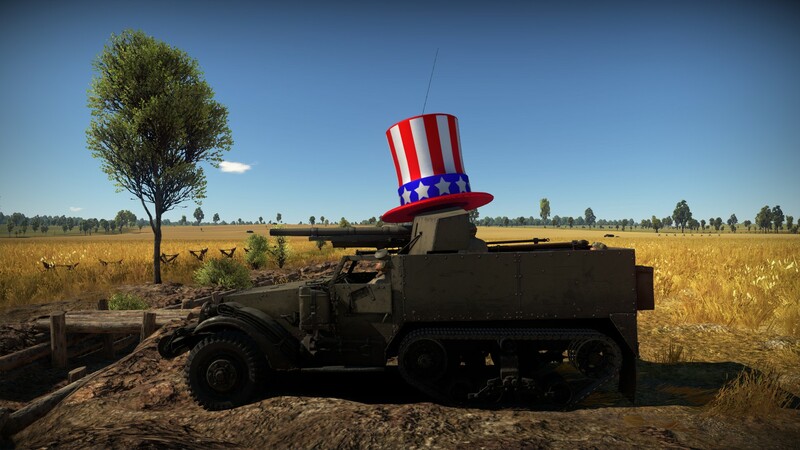 What a shocking bad hat! | Killed in a Smiling Accident. Rummaging around the seldom-less-than-fascinating AskHistorians subreddit the other day turned up a question about the line “Who are you?” in Alice in Wonderland, the answer leading to Charles Mackay’s 19th century Extraordinary Popular Delusions and the Madness of Crowds that documents it as “… a phrase repeated with delight, and received with laughter, by men with hard hands and dirty faces, by saucy butcher lads and errand-boys, by loose women, by hackney coachmen, cabriolet-drivers, and idle fellows who loiter at the comers of streets. Not one utters this phrase without producing a laugh from all within hearing. It seems applicable to every circumstance, and is the universal answer to every question ; in short, it is the favourite slang phrase of the day, a phrase that, while its brief season of popularity lasts, throws a dash of fun and frolicsomeness over the existence of squalid poverty and ill-requited labour”. Mackay details a number of other phrases that swept through London, all the rage one moment then rapidly replaced. I rather like “Quoz!”, it has the sound of sci-fi swearing along the lines of “frak” and “smeg”. “Walker!” was common enough to be exclaimed to Scrooge at the end of A Christmas Carol but seems a bit mundane compared to “Does your mother know you’re out?”, “There he goes with his eye out!”, or the short-lived “Has your mother sold her mangle?” (one for Arthur Atkinson there). … nk. 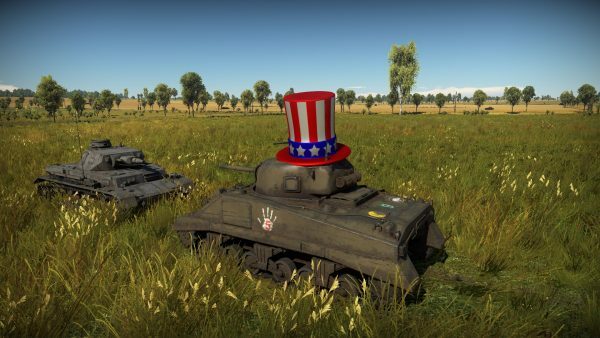 Until, that is, developers Gaijin added tank-hats as one of this year’s April Fools. 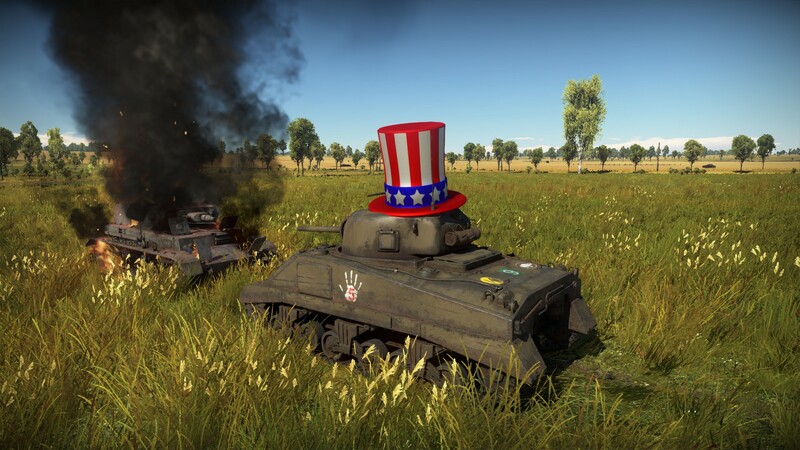 PANZERKAMPFWAGEN IV: Sir, you have a shocking bad hat! M4 SHERMAN: And you, sir, have a shocking bad case of being exploded to death! But in the morning, I shall be sober. 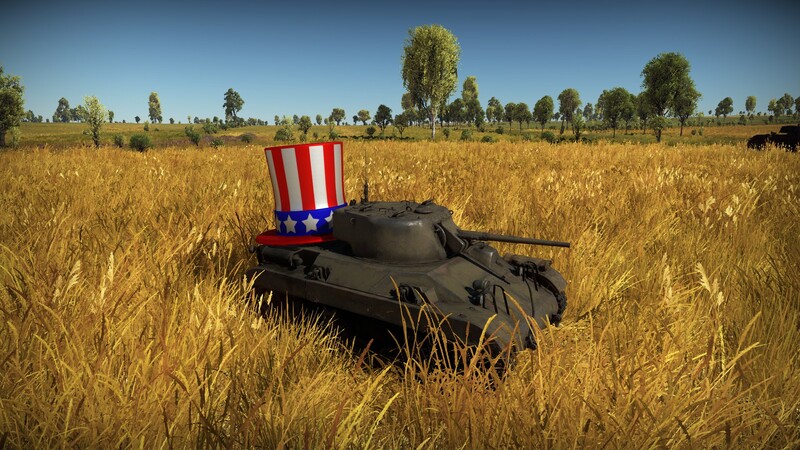 And may have removed my hat. This entry was posted in waffle, zoso on April 1, 2018 by Zoso. 1) I had no idea I represented 50% of the readership. I am truly honoured. 2) More gaming articles should have preambles as long, detailed and historically educational as that. 3) That’s some bad hat, Harry^H^H^H Zoso. An honour indeed, as I have my suspicions that the other 50% are a Mr Google Image Bot.